My goal is to create a global awareness of Afghanistan and its people during a time of flourishing and peace. 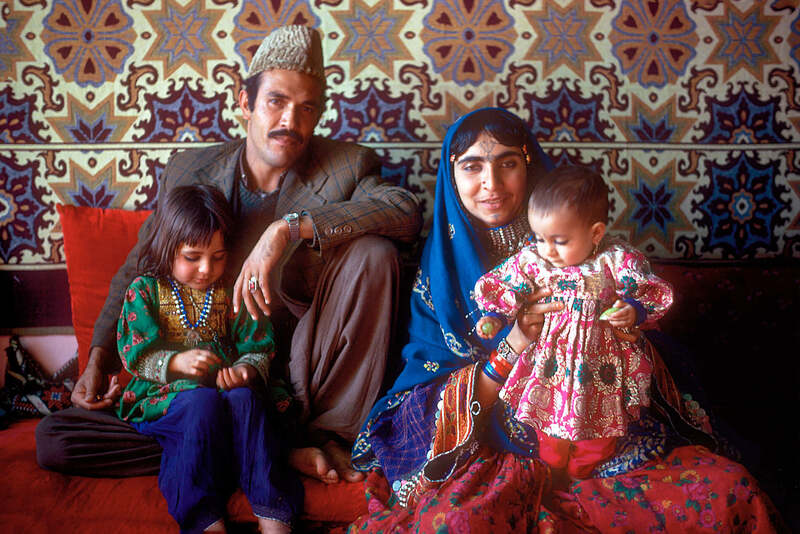 The 80-some photographs, from my 1977 journey there, reflect a time of peace, when the Afghan people lived with pride and dignity, much as they had for generations. I hope these images will open your hearts to see the Afghans as I did — a kind, poetic people. Now we see a country devastated by the ravages of four decades of war, resulting in the erosion and loss of its ancient culture. Many in the world have only known Afghanistan as a country at war. I want to change this view. Photographs can inform our perception of humanity and connect us with others across a wide gulf of cultures that we otherwise know nothing about. Let these touching images open that mysterious door for you. As ethnic cultures are becoming rapidly extinct across the globe, it would be a tragic loss to lose the beauty and diversity of Afghanistan, a country that, for eons, has contributed so much to the world. I want my photographs to serve as an inspiration and a positive historical reference for everyone, and encourage Afghans world-wide revive their rich, cultural heritage. Join me now in making a positive difference to those in greatest need: women and girls. I will donate a percentage of sales of the photographs to fund safe-houses, education, and training, as well as the cultural arts. Your tax deductible donations will also help fund the preparation of the photographs for national museum exhibitions and venues that can share these wonderful images of hope with the world. Let us stand together in this global challenge to reinstate the cultural and personal freedoms that have been lost. We are the difference. Every donation large and small will help.